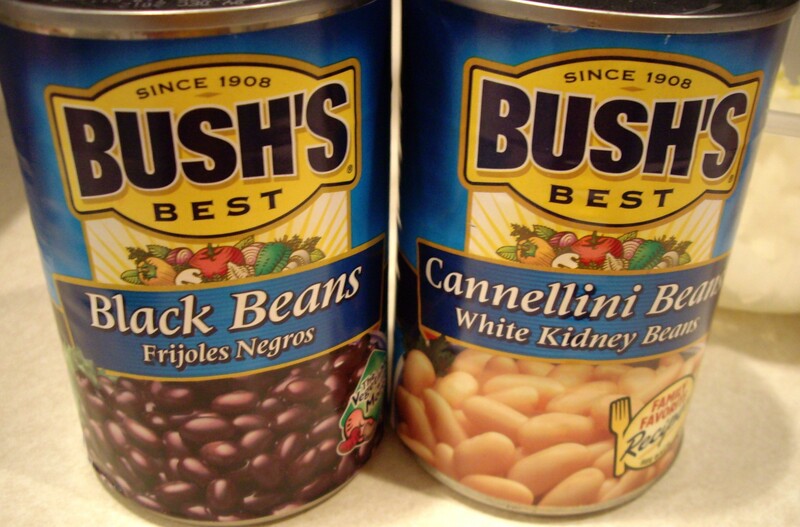 protein | What's Cooking at the Genua's? I originally found this recipe in Cooking Light Magazine but it was just for banana pancakes. I kicked it up a few notches and made it mine! They are not your normal run of the mill pancakes, they’re a bit more on the rich and custard side but so good, and filling! Loaded with protein also, and when you add the pumpkin more fiber! 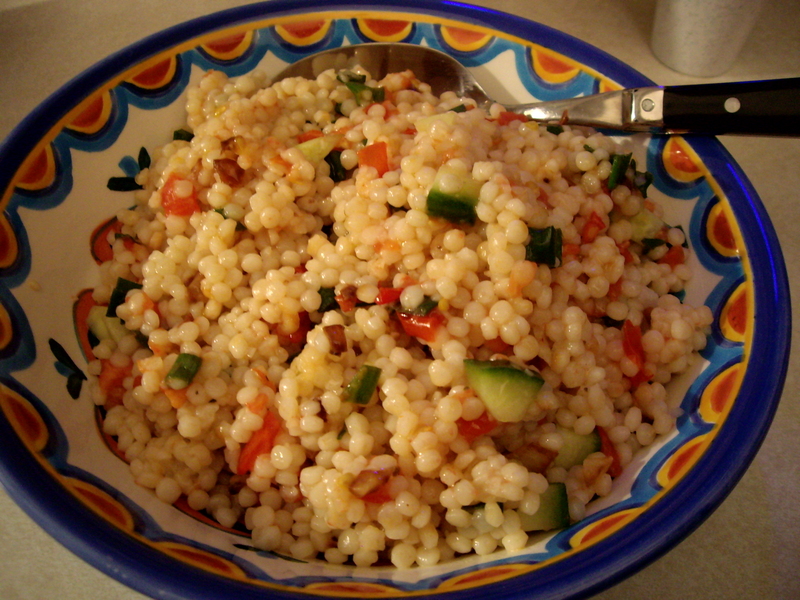 Easy to make and super easy to eat! I’m not normally a breakfast person but these pancakes are a hit. You can add other items or topper to them but we just added butter and syrup. I also, of course, forgot to take pics so these are generic pancakes. Similar to the size of what I made. This recipe made about 10 pancakes. Mash the bananas with a fork until smooth. Add the pumpkin, flour, pumpkin pie spice and eggs, whisk well. Heat a large nonstick skillet over medium-high heat, or an electric skillet. I used a rectangular electric skillet so I could make more at once. Spoon/pour batter into hot skillet into medium size pancakes. Cook 2 minutes or until tops are covered with bubbles and edges are cooked. Carefully flip the pancakes and cook another 1-2 minutes until done. They will be a little thicker than normal pancakes and this is fine. They’re kinda like french toast pancakes. Serve hot with your favorite topping! Boy that’s a mouthful! I was trying to come up with a simple title but couldn’t. Originally when I made this I was going for a regular chili with chicken instead of ground beef. As I went along I kept changing my mind. 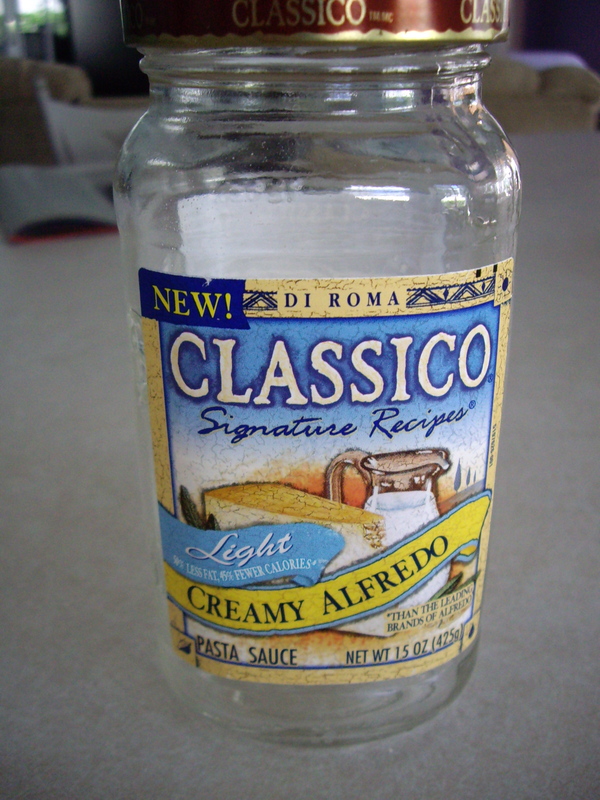 I had also just bought a jar of Classico Light Creamy Alfredo Sauce and thought it would make a tasty addition. The sauce is a new product for the Classico line of sauces. It only has 60 calories and 5 grams of fat in ¼ cup. Compared to over 110 calories and 10 grams of fat for the same amount. It was really good and I didn’t feel bad about eating it! 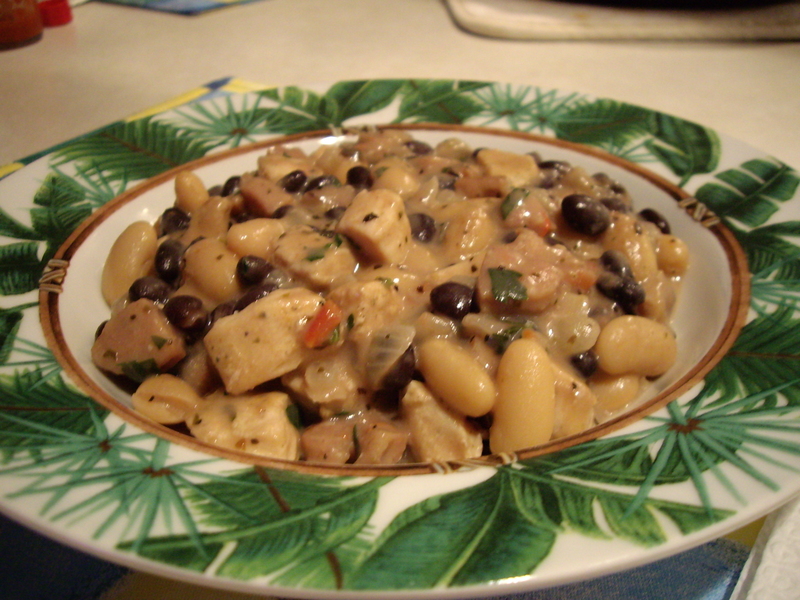 I also added two kinds of beans to this recipe, white canellini beans and black beans. 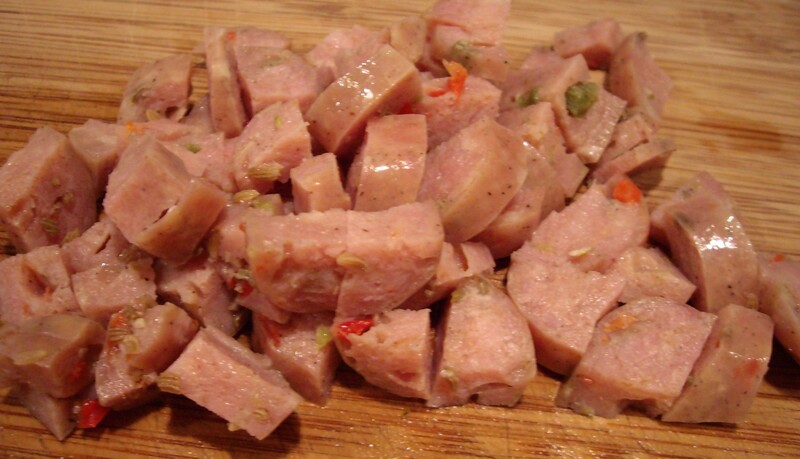 Another item I always have on hand in my freezer are those pre-cooked chicken sausages. They are really very good and lower in calories and fat. I usually have the Italian style which is what I used in this recipe. 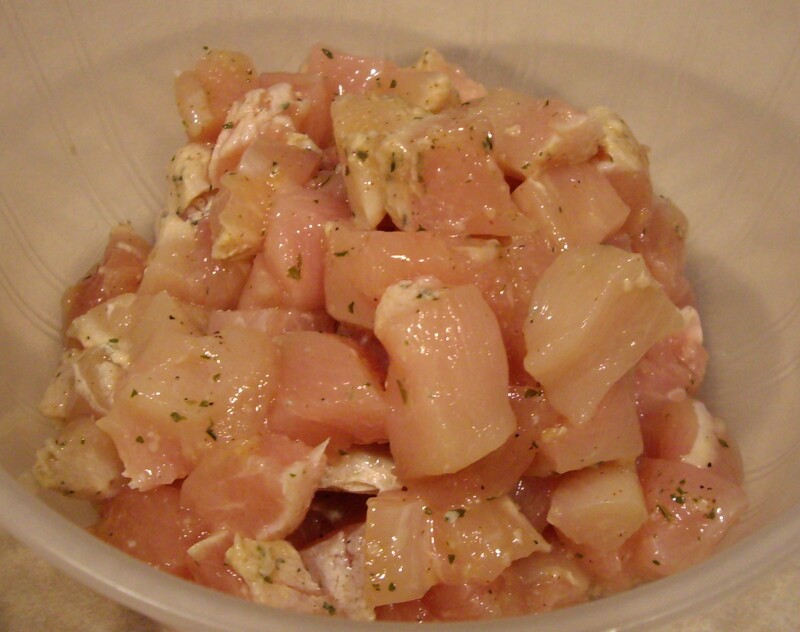 The chicken breast I used was the Perdue portion sized boneless breasts. They come in those individually wrapped packages. They were on sale and I had a coupon! I used the white wine and garlic seasoned ones but you can use any kind you want. This was a great protein, fiber-filled meal. My husband really liked it and I can make it again so it’s a winner! 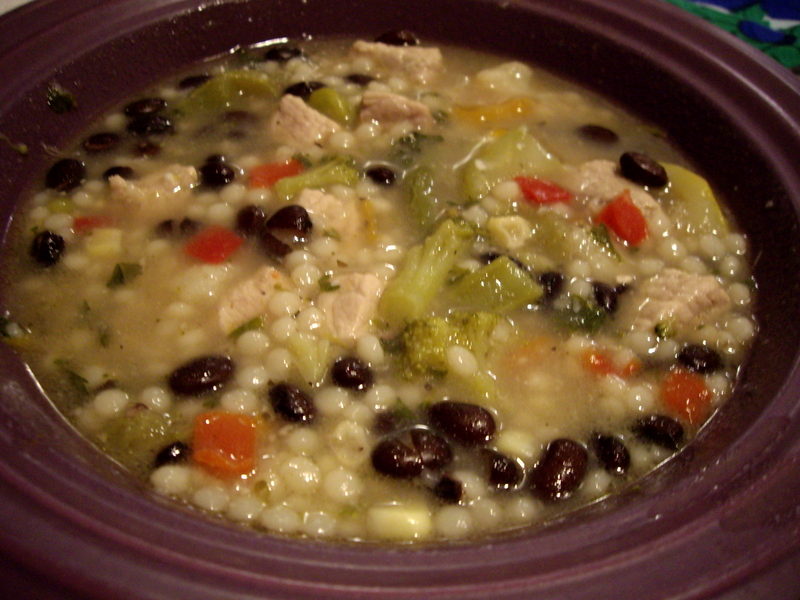 Great for the fall or when you want an easy dinner. Leftovers are even better! If you want you can even add rice or pasta to the dish to stretch it even more. It’s up to you! 1. In a large pan heat olive oil on medium heat and sauté the chicken pieces. Remove from pan and set aside when browned and mostly cooked, about 5 minutes. 2. 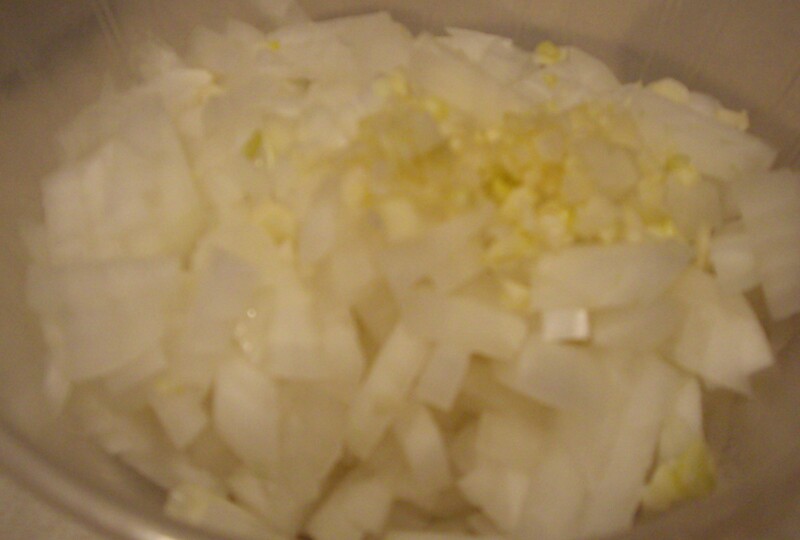 In the same pan add the onion and garlic and sauté, on medium heat, till soft, about 5 minutes. Careful not to burn the garlic. 3. 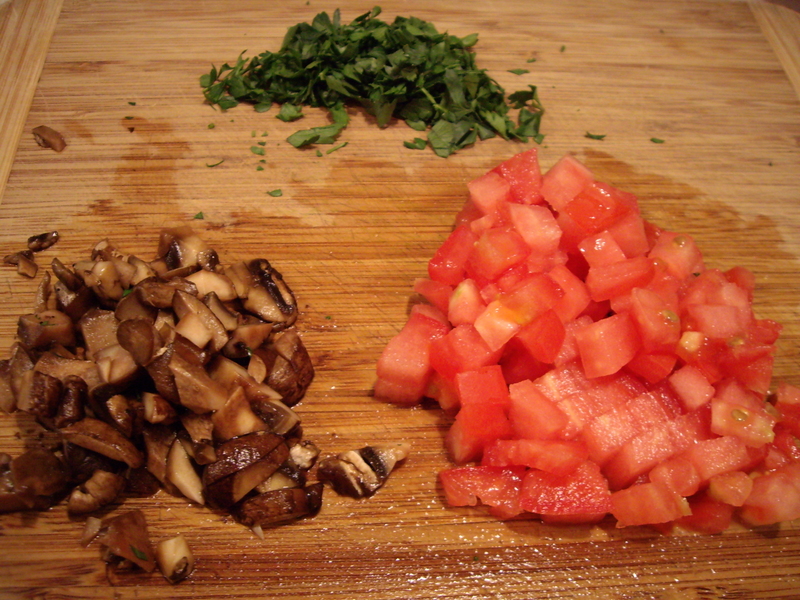 Add the mushrooms, sausage, basil, oregano, and red pepper flakes and cook for another 5 minutes. Stirring occasionally. 4. Add the tomatoes and stir in. Add the beans and continue to stir and cook for another 3 minutes or so until beans are heated through. 5. 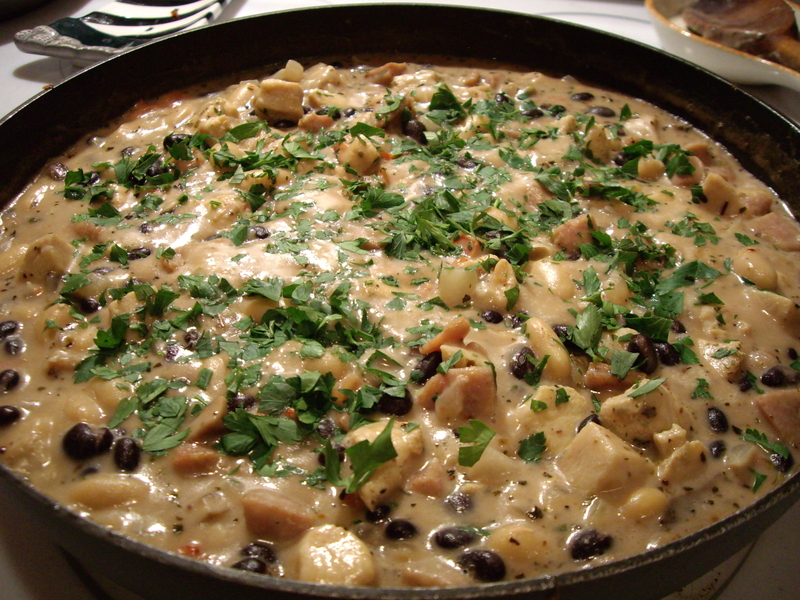 Add the alfredo sauce and simmer for 10-15 minutes. Stir occasionally. Add fresh parsley and serve.